The kettlebell is an iron weight with a handle used for cardio and strength. This type of weight helps to sculpt arms (from lifting the weight), legs (from squats), and glutes (from squeezing while swinging). Watch and learn from Cody Storey, expert on Daily Burn, teach you five beginner-friendly kettlebell exercises. Are you just getting started or are you an expert? Get involved with others who share your interest and/or passion in working out with kettlebells. Join the American Kettlebell Alliance! Go to this Kettlebell Board, click “Follow Board” and then help us make this the best board on Pinterest! 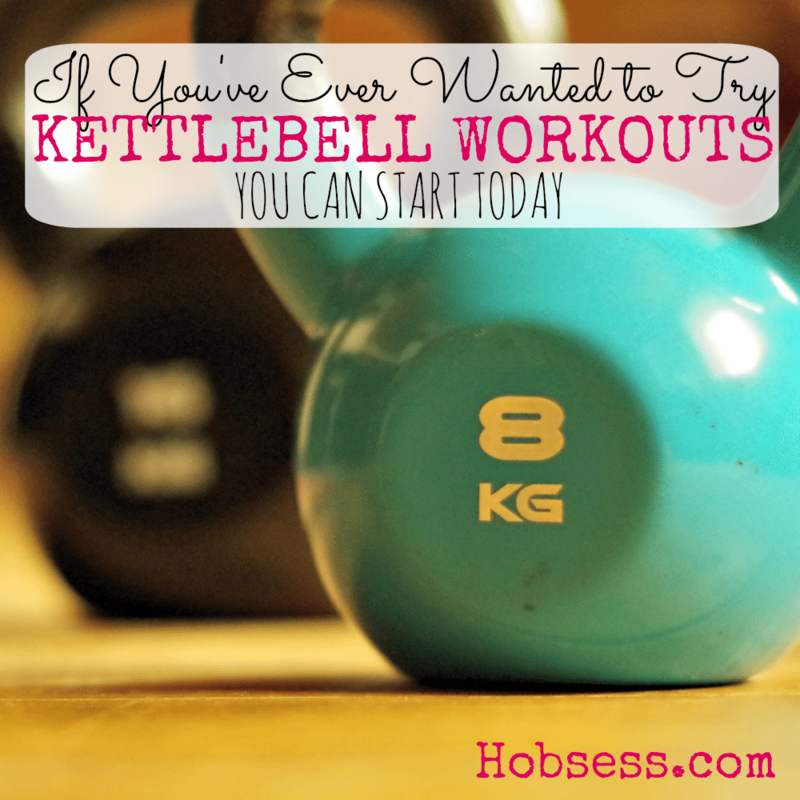 Follow Hobsess (Rev Crouse)’s board Kettlebell (EXERCISE) on Pinterest.